Allen Iverson was one of the most exciting and controversial players in the NBA. While he earned accolades for his skill and determination on the court, Iverson was often the object of criticism. People questioned his work ethic, his desire to be a team player, his willingness to be coached, and his attitude. Others scorned him because of his clothing, personal life, and off-court behavior. 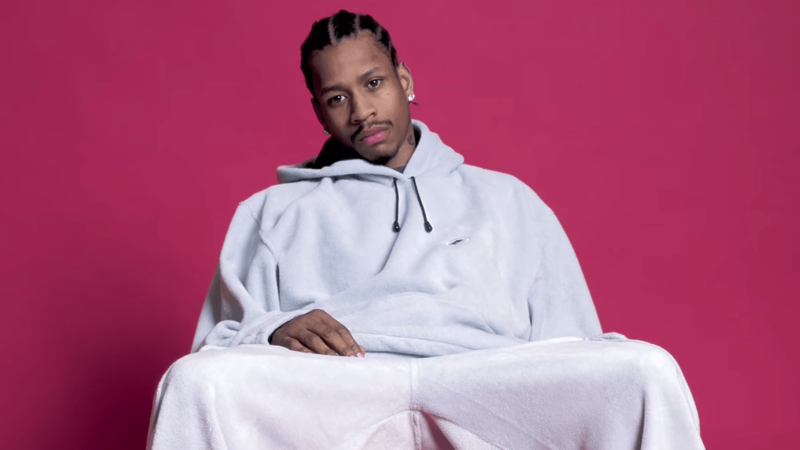 The trials and tribulations of the NBA all-star will be examined in the new documentary film, “Iverson.” Directed by Zatella Beatty, the film is told from Iverson’s perspective and includes commentary from Dwyane Wade, Tom Brokaw, and Iverson’s former coach Larry Brown. The 97-minute film will debut at the Tribeca Film Festival.